While its common for police forces globally to try and utilize the latest technologies to help the fight against crime, Dubai’s finest have raised more than a few eyebrows with their latest efforts. 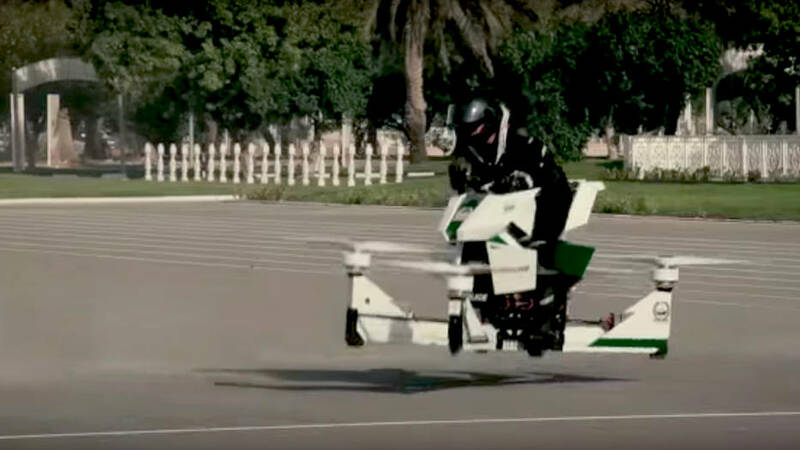 In a tweet recently, Dubai Police revealed that hoverbike training has already begun for some of its officers. 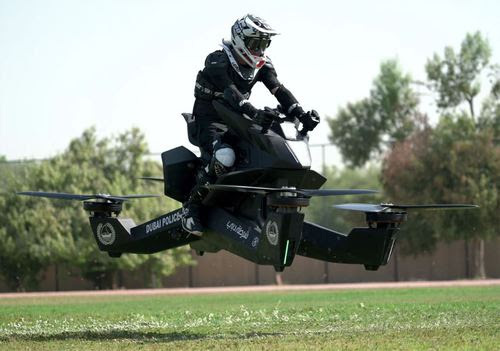 The hoverbike known as an eVTOL (electric vertical take-off and landing) vehicle, runs on four upward-facing propellors that extend out from the main, motorbike-like cockpit that the pilot sits on. However, police won’t be out on lengthy patrols with this new gadget. 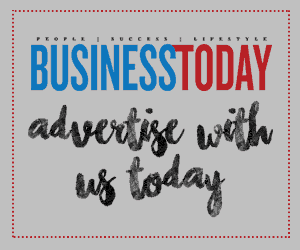 Hoversurf says its hoverbike has a pilot flight time of just 10 to 25 minutes before needing 2.5 hours to recharge and is capable of speeds up to 96 km/h. Its 30-kW motors and 3-bladed carbon-fibre propellers let the driver comfortably hover around 5 metres above the ground.